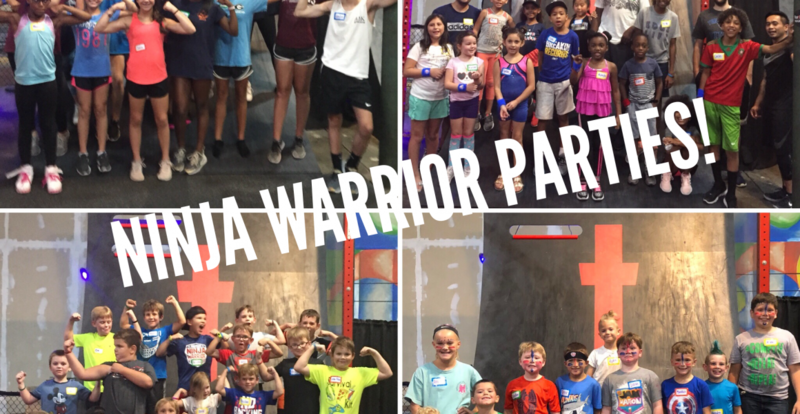 Kids Ninja Warrior Night Out! 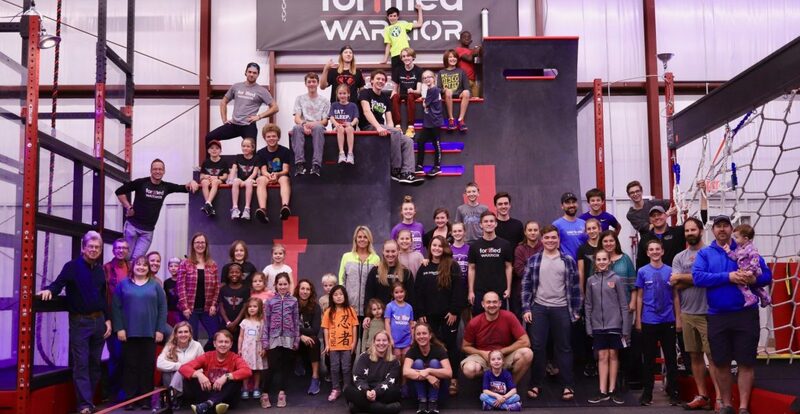 Enjoy dinner and a night on the town! 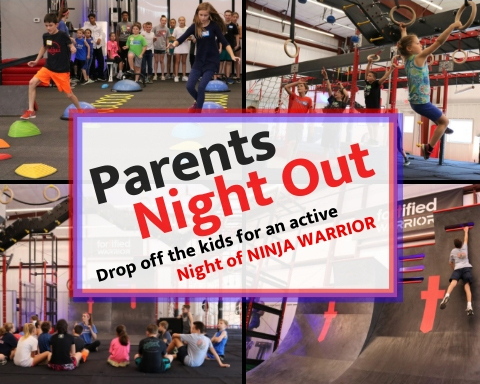 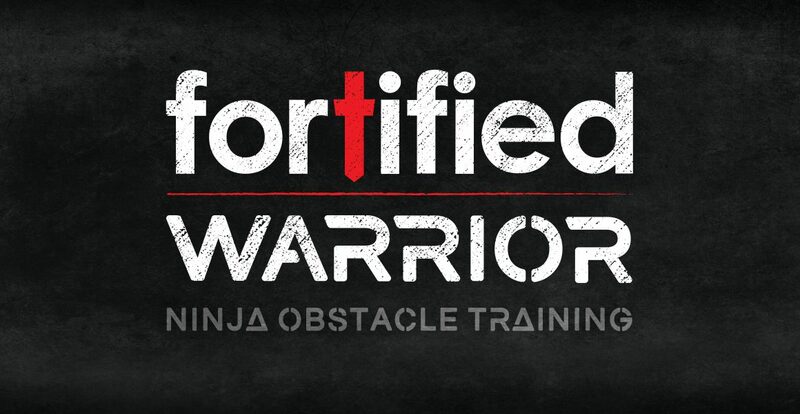 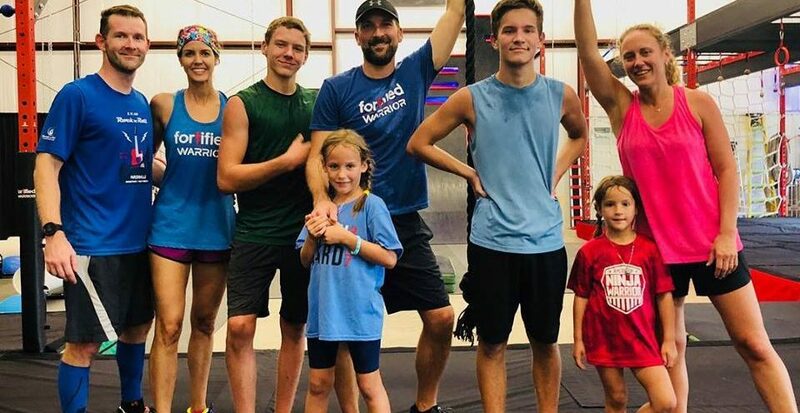 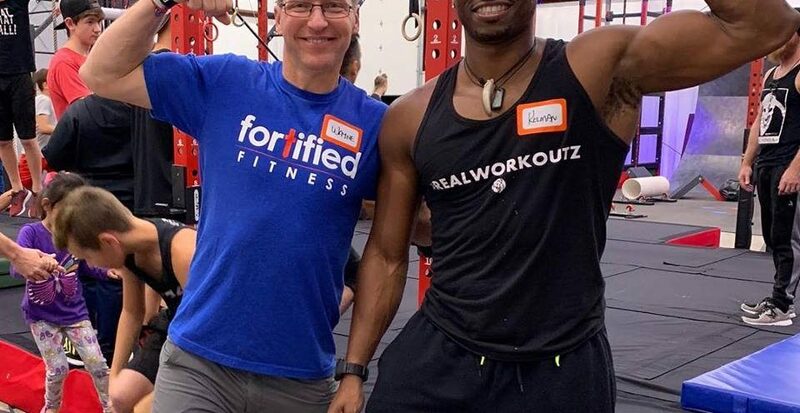 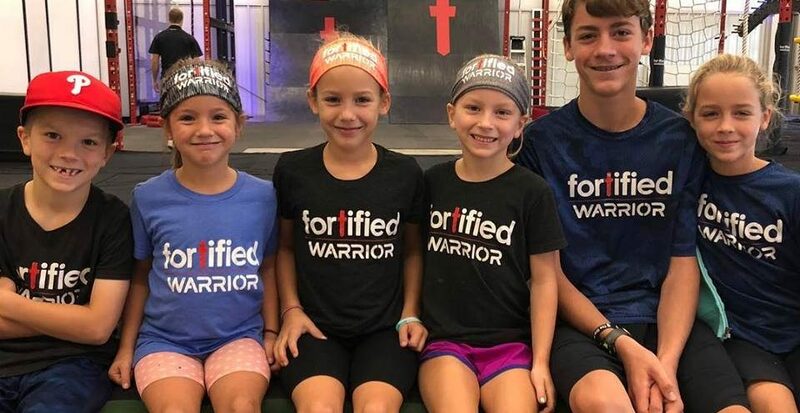 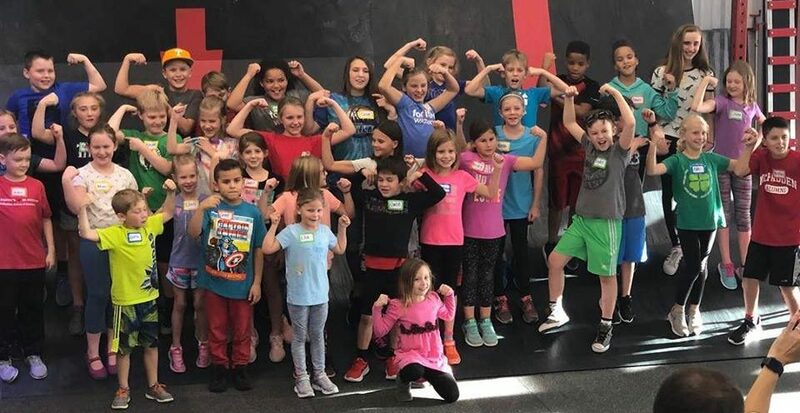 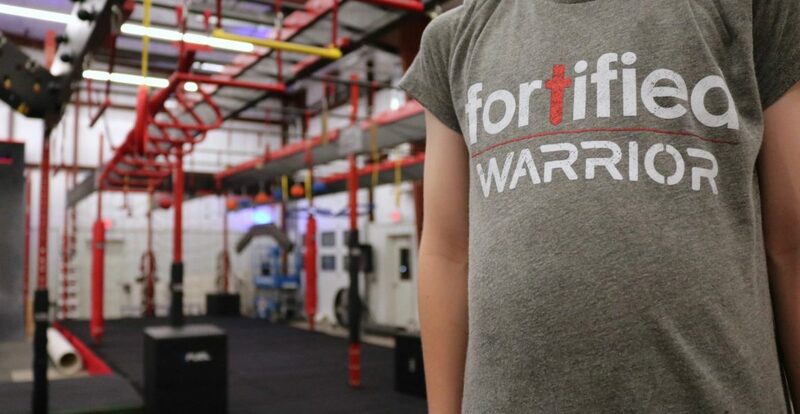 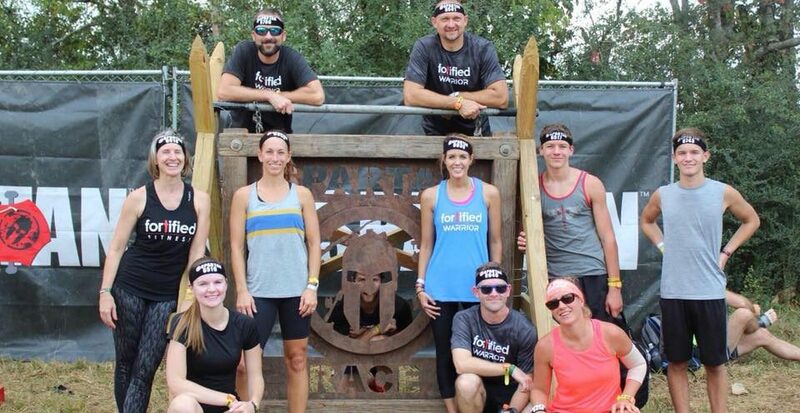 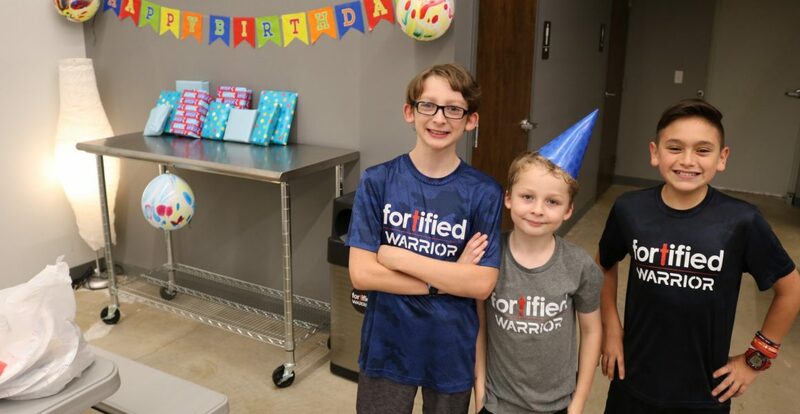 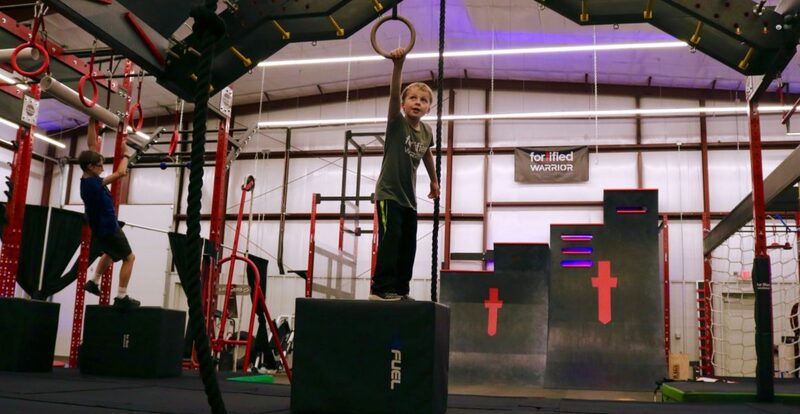 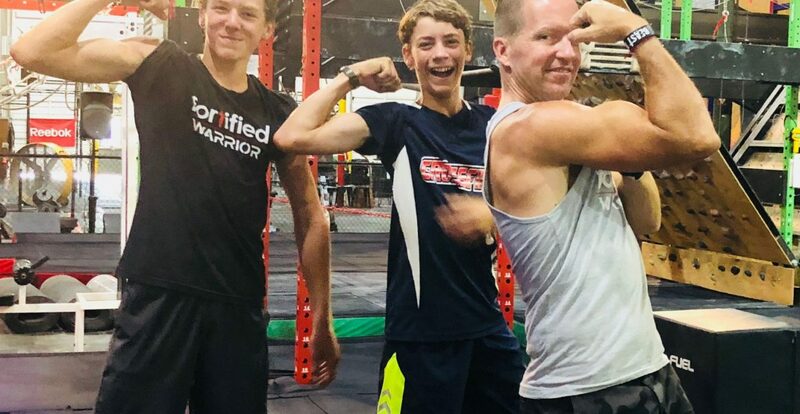 Rather than let your kids sit at home with a sitter, drop your kids off at Fortified Fitness and give your kids a Ninja Warrior Night Out! 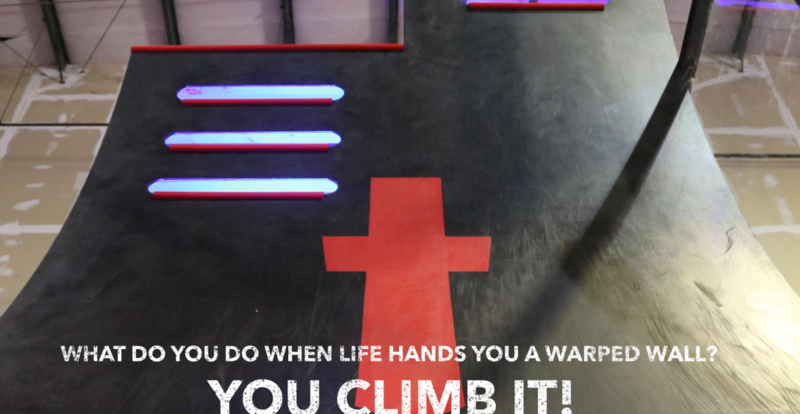 Go out on a date, get some time to yourself, run some much needed errands! 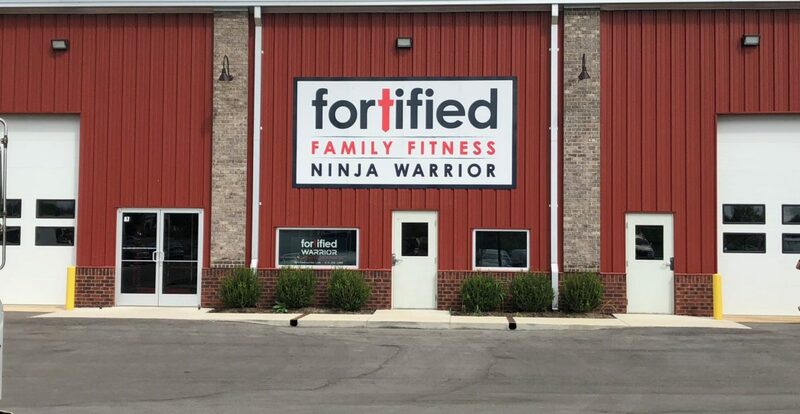 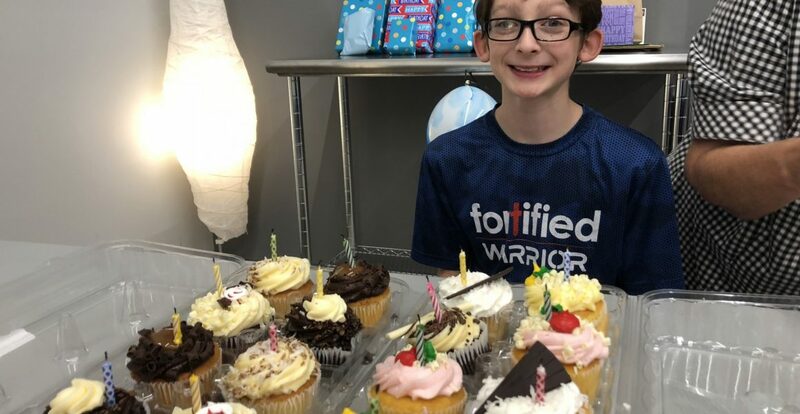 Fortified is hosting our monthly Parents Night Out on Friday, January 18! 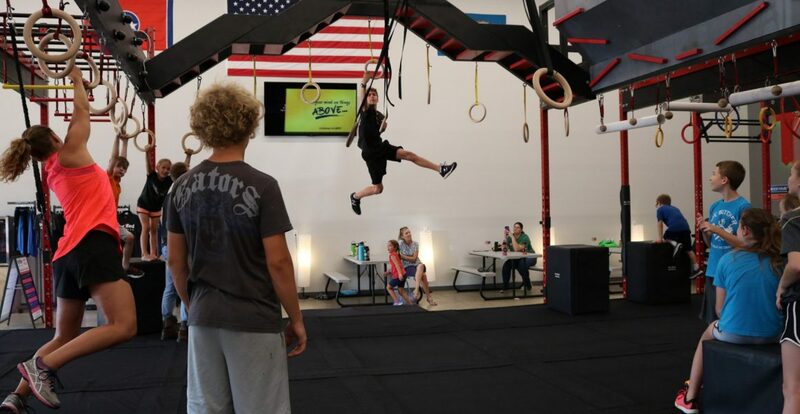 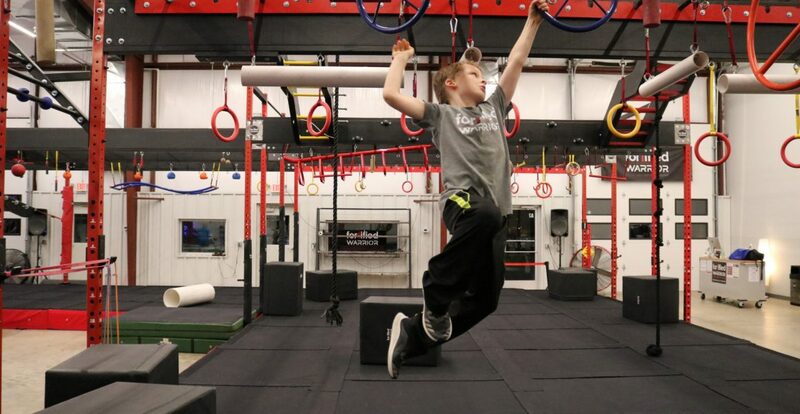 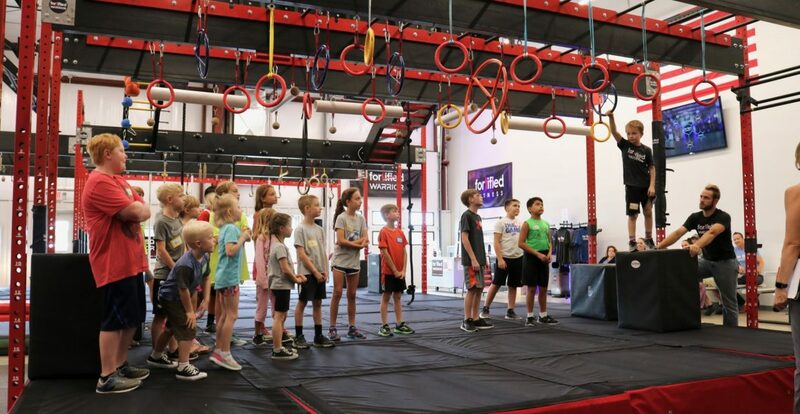 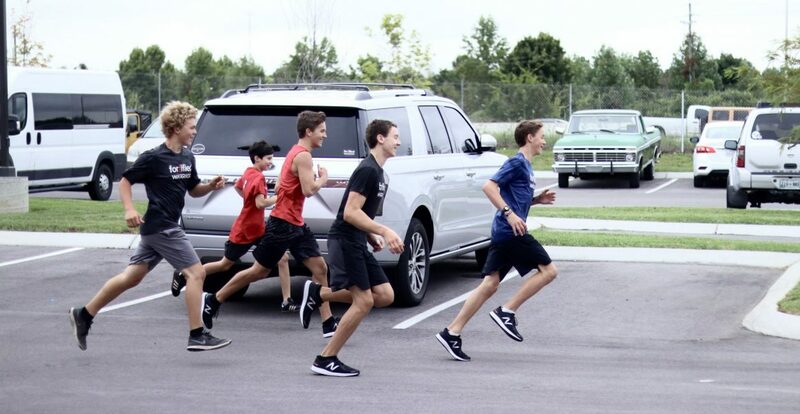 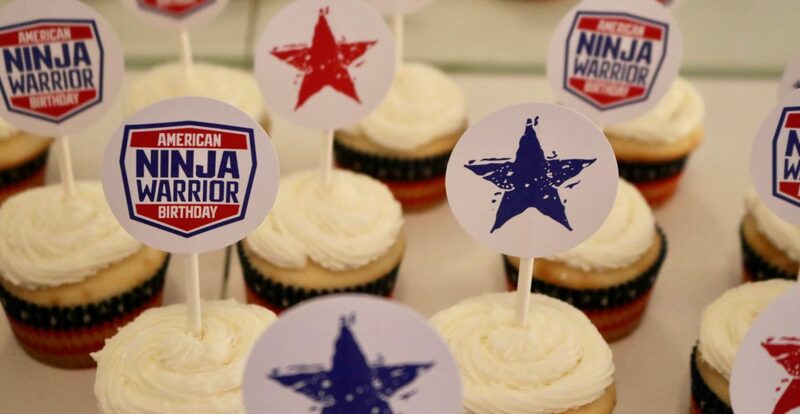 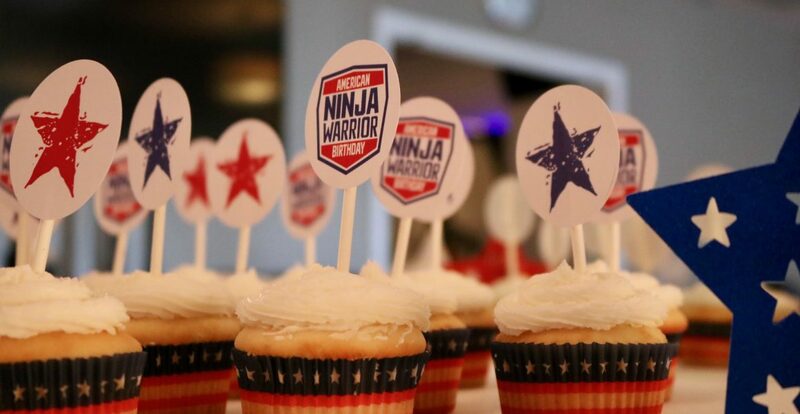 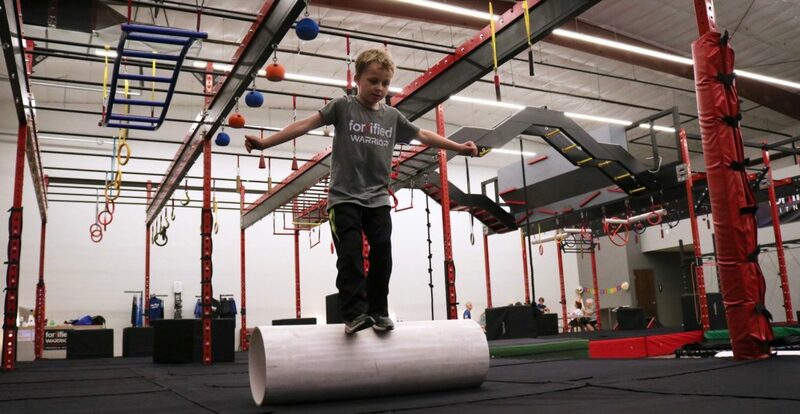 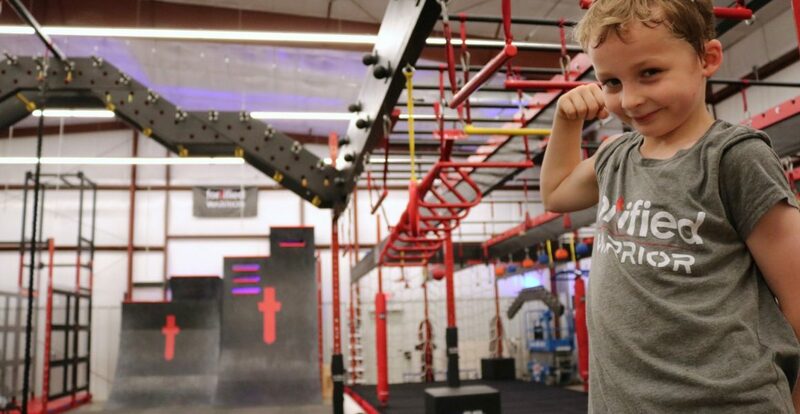 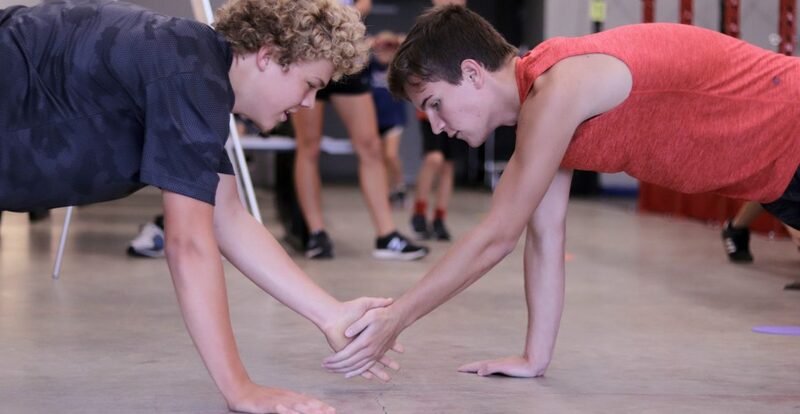 Your kids can expect to enjoy a night filled with Ninja Warrior Open Gym, Games & Activities, Pizza, and more! 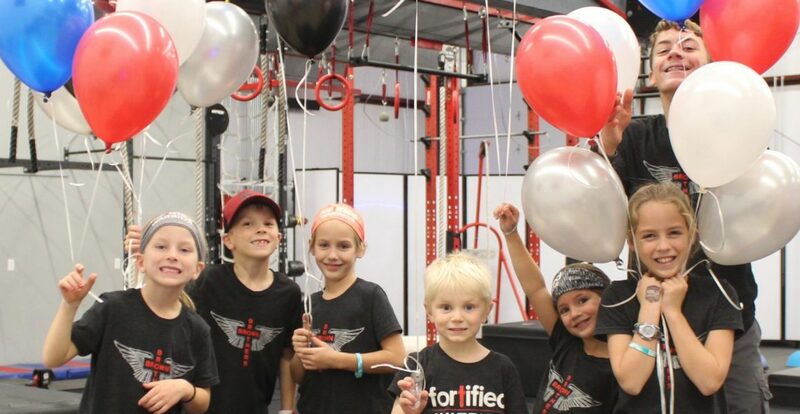 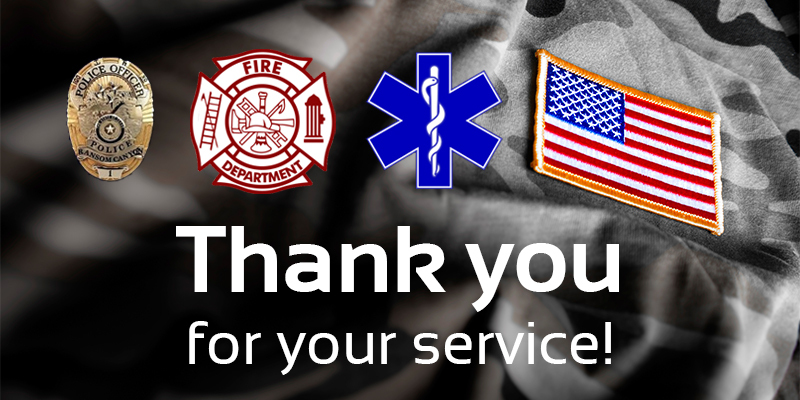 We will provide a water with their pizza but feel free to send additional water with your children (no sodas please). 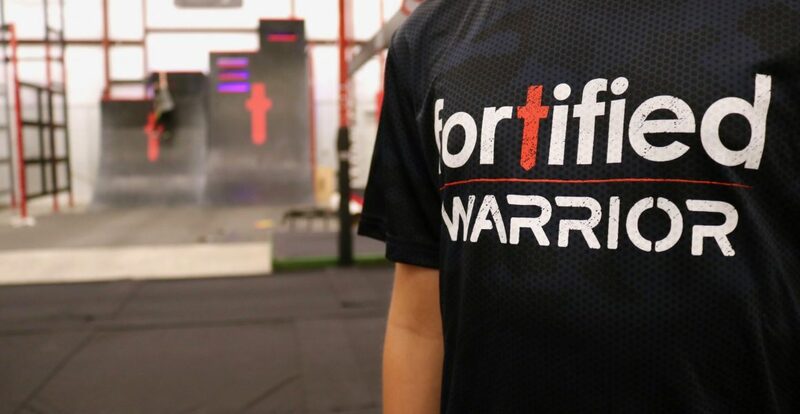 We also offer additional waters and Gatorade for sale on site. 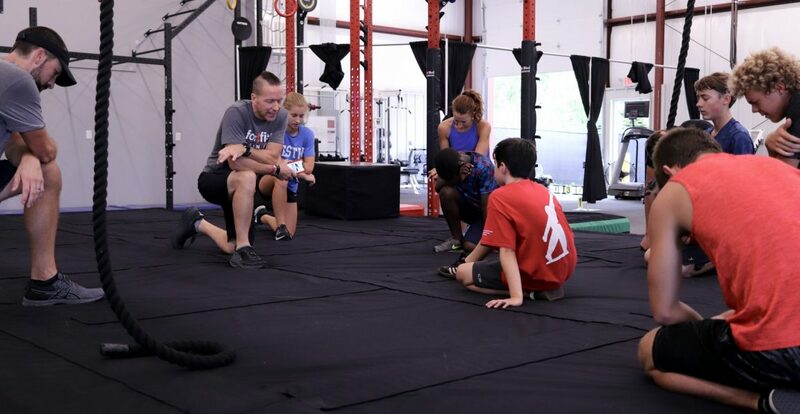 DINNER: Pizza Dinner and 1 Water Bottle will be provided for your child. 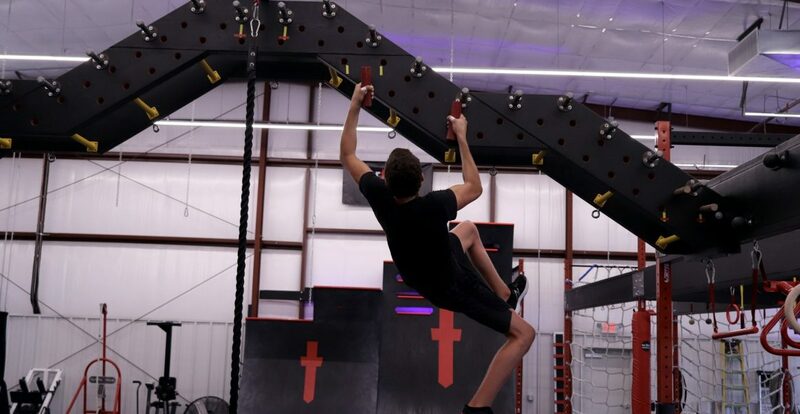 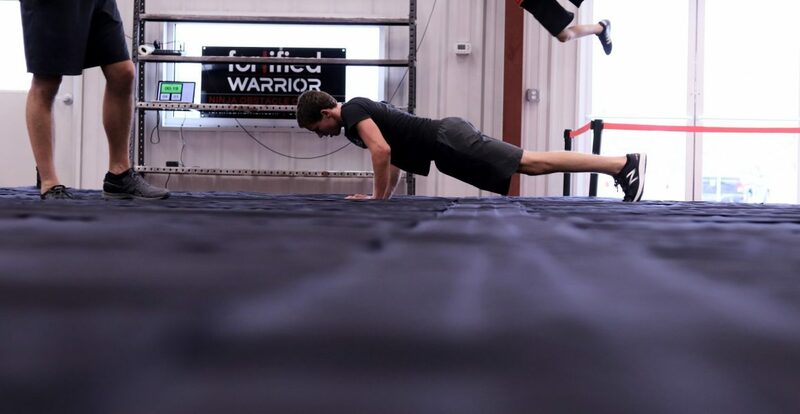 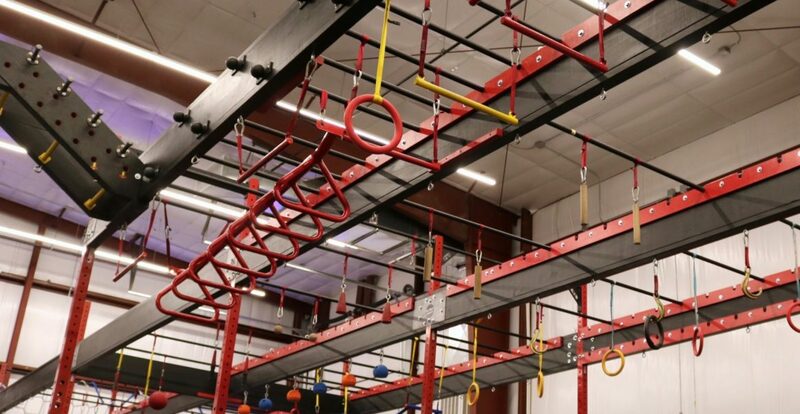 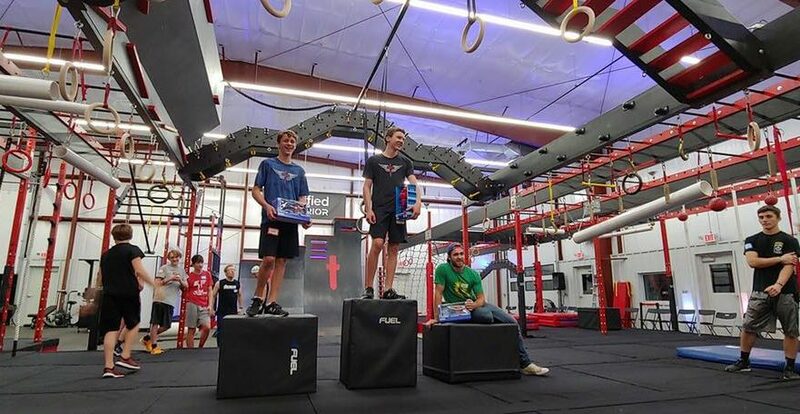 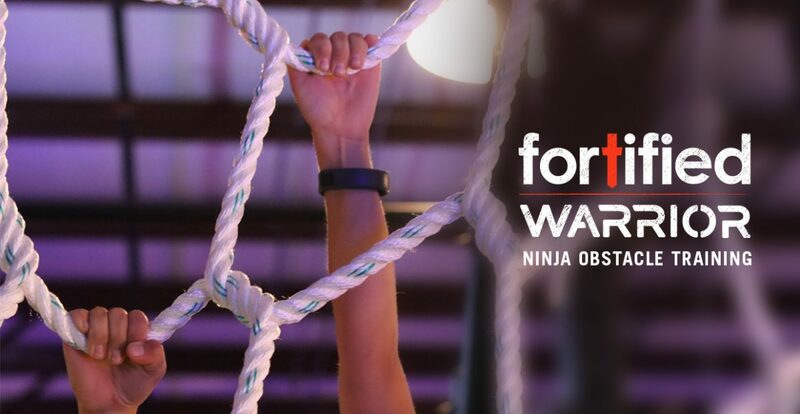 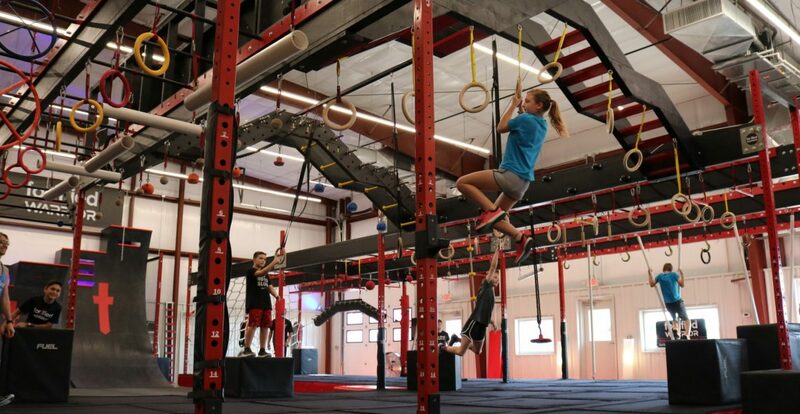 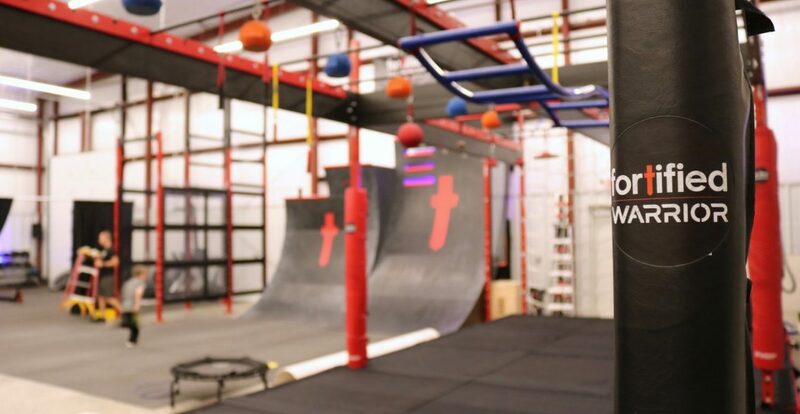 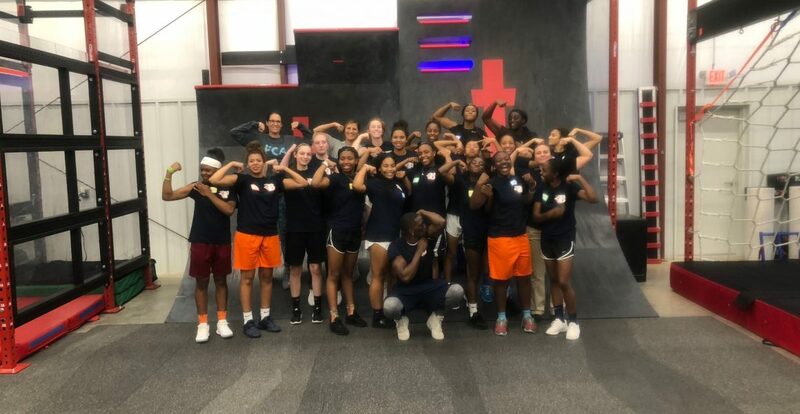 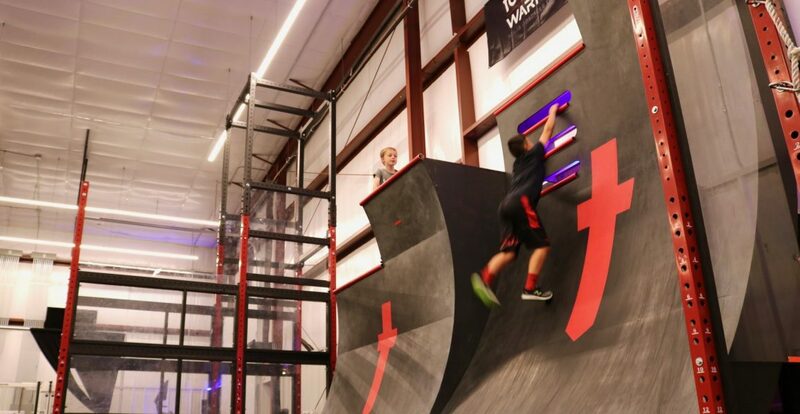 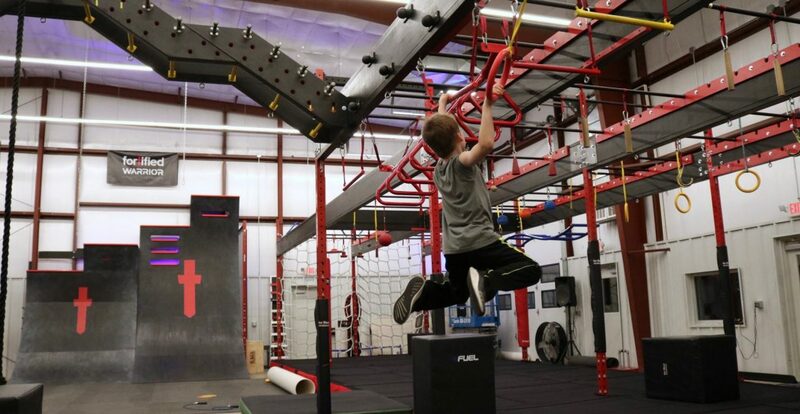 FUN: Ninja Warrior Free Play (open gym), Group Games and Challenges, and activities. 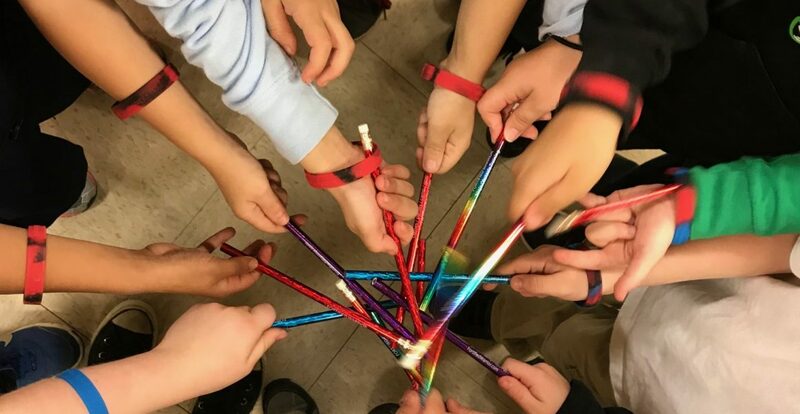 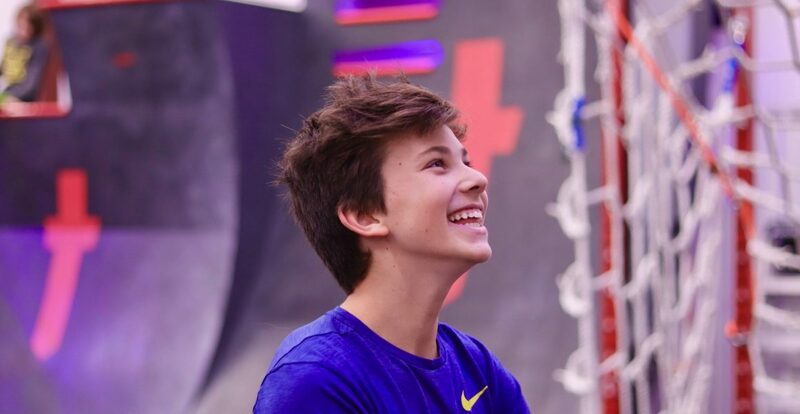 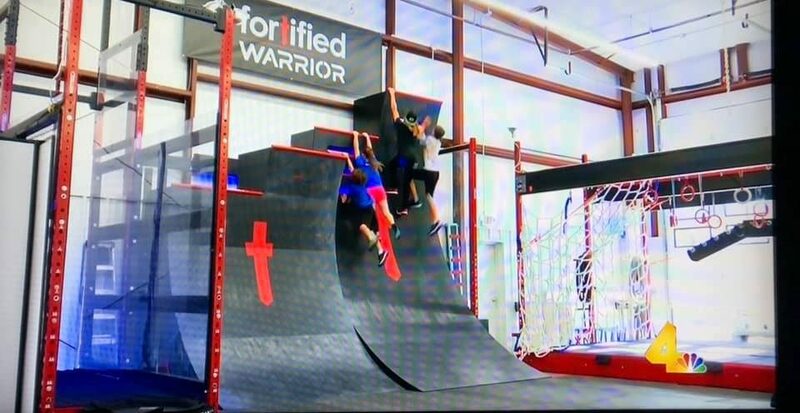 WATCH: American Ninja Warrior Jr Episodes – They can watch and then be a ninja warrior themselves! 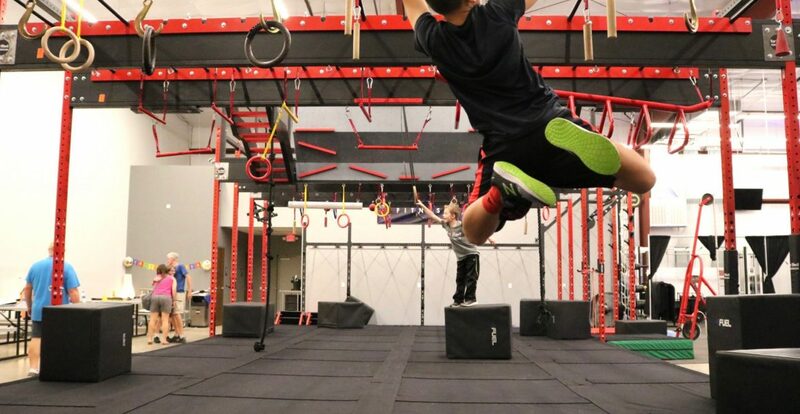 PICK UP: You can pick your child up at anytime before 10:00pm.